Not only have we earned the trust in our own country, but, we have earned the same in our neighbouring countries as we produce a cement that meets the European Standards. 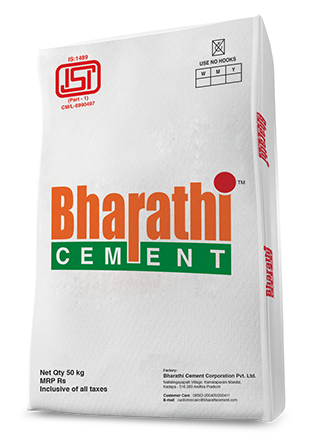 Bharathi cement is an active player in the area of cement export to our neighbouring countries - Sri Lanka and Bangladesh since 2010. Bharathi cement is producing the desired quality of cement meeting the Sri Lanka Standards and also, produces the cement that meets the European standards. Ordinary Portland Cement (42.5 N) grade is manufactured for the SriLankan market and sold under the brand name of DHT cement. Company also produces special cement based on customer requirement with required stringent norms for special applications like asbestos manufacturing etc. We are also exporting clinker as per our overseas valued customers meeting EN and other specific needs.